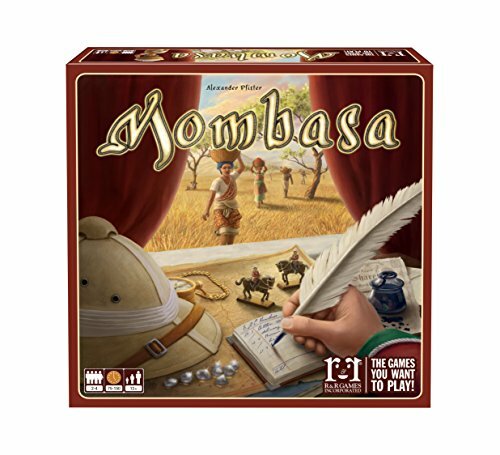 Mombasa is a tense Euro-style strategy game set in 18th century Africa, where great wealth and fortune await players through multiple paths to victory. The game features a unique rotating-display hand-mechanism that drives game play. Trading goods reaped from your plantations, you acquire shares of companies based in Mombasa, Saint-Louis, Cape Town and Cairo. However, the value of a company is only as good as its sphere of influence. So expanding into new territories is vital if you want your investments to pay off. 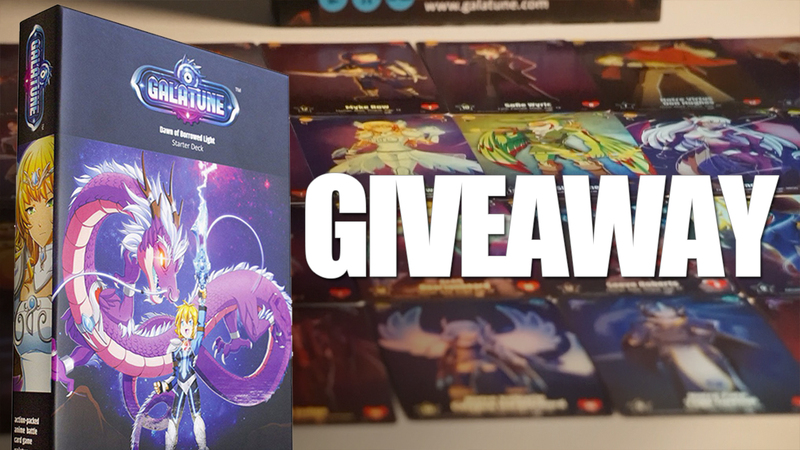 Players start with an identical hand, but acquire new and more powerful cards from the rotating display throughout the game. Will you collect diamonds or opt for clever bookkeeping? Will you play aggressively by expanding companies and pushing back others, or will you sit on the fence and jump in at an opportune moment? Perhaps a little of everything!